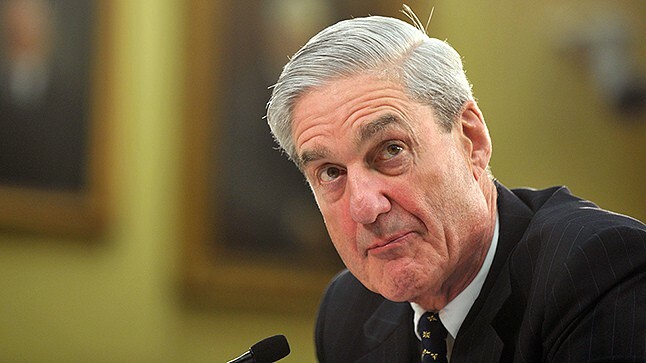 As Special Prosecutor Robert Mueller nears the conclusion of the investigation into whether President Trump’s 2016 Presidential Campaign colluded with Russia, the desire to protect Mueller and his findings have grown. The American Constitution Society on Wednesday released a powerful letter signed by at least 1,600 attorneys nationwide calling for lawmakers and Justice Department officials to protect the Mueller probe. The letter was sent in the wake of Matthew Whitaker’s appointment as acting attorney general. The letter is a full-throated rebuke of President Trump’s dangerous decision to fire Attorney General Jeff Sessions and his potential to now obstruct justice. President Trump’s removal of former Attorney General Jeff Sessions is clearly a maneuver to obstruct or to end Special Counsel Robert Mueller’s investigation of possible illegal activities by the President’s campaign. The Mueller investigation has already uncovered serious crimes committed by the President’s closest associates,” the signatories said in the letter. The Special Counsel’s investigations into Russian interference in our nation’s democratic processes must be allowed to continue. They must continue, even if they implicate persons or institutions connected to the President, to his campaign, or to his businesses. Complicating matters is Senate Majority Leader Mitch McConnell (R-KY), who has outright rejected approving legislation that protects Robert Mueller’s probe. Senator Lindsey Graham (R-SC), curiously enough, recently broke his newfound blind loyalty to President Trump by supporting such a bill. Regardless, the lawyers’ letter is a powerful message to Republicans like Mitch McConnell about the consequences faced by the erosion of democracy and the importance of allowing prosecutors to remain independent.